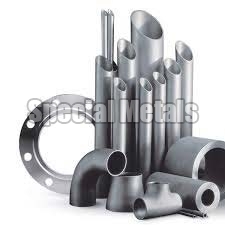 We let the buyers lay their hands on our exclusive assortment of Titanium Products comprising of Grade 2 Titanium Tubes, Titanium Pipe Fittings, Titanium Flanges, Titanium Round Bars, Titanium Shim Foils and TitaniumÂ Bolts amongst many others. 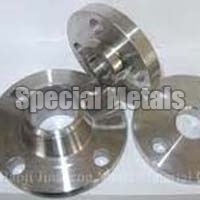 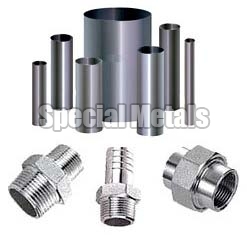 We are a celebrated Exporter, Importer and Supplier of Titanium Products in Maharashtra, India. 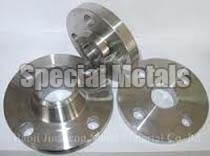 As far as the cost is concerned, our prosucts are obtainable from us at the cost-effective prices. 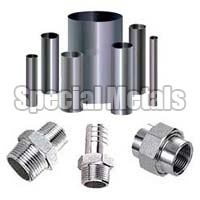 We are reckoned as the chief Titanium Fasteners Exporter, Importer and Supplier, located in Mumbai. 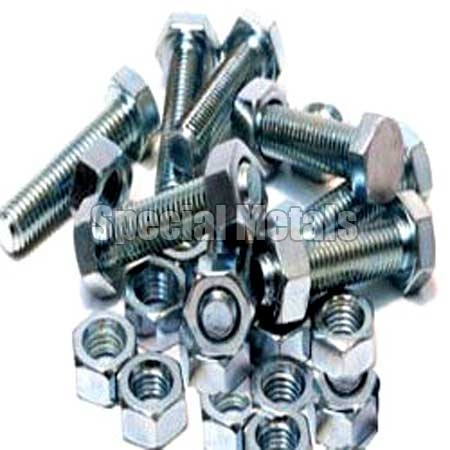 Our Titanium Fasteners are highly acclaimed by the domestic as well as international clients, owing to their better finish and rust free attribute. 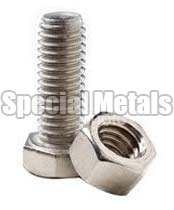 Moreover, our Titanium Fasteners are available at the market leading prices. 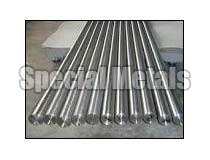 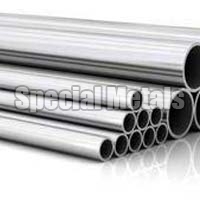 Titanium Tubes Grade 2 we are One of the Leading Stockist, Suppliers and Exporters of Titanium Tubes Grade 2. 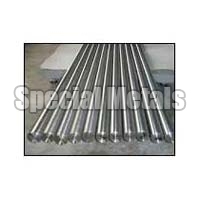 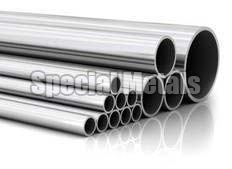 Grades and Size : Titanium Tubes Grade 2 Areavailable in In Different Size from 6 Mm and Up as per Clients Requirement. Titanium Bars Grade 5 we are One of the Leading Stockist, Suppliers and Exporters of Titanium Bars Grade 5. 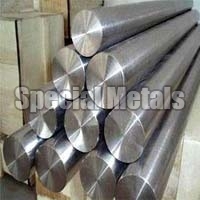 Size : Titanium Bars Grade 5 Available in Different Size from 6 Mm and Up as per Customers Requirement. 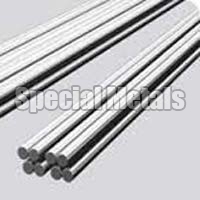 Titanium Solid Bars we are One of the Leading Stockist, Suppliers and Exporters of Titanium Solid Bars. 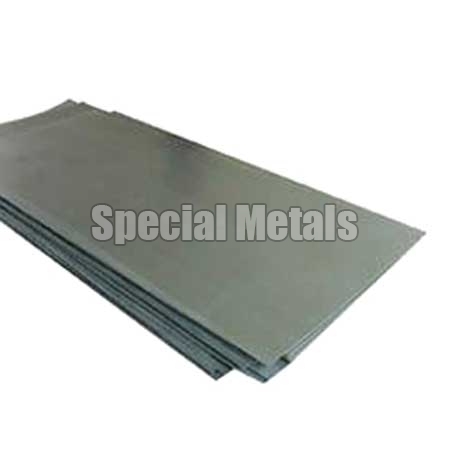 Avail from us Titanium Sheets that are widely used for the various industrial applications, carried out all over the world. 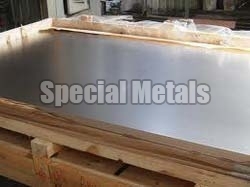 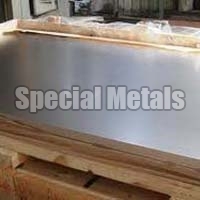 Being one of the chief Titanium Sheets Exporters, Importers and Suppliers, the company offers the Titanium Sheets at the market leading prices. 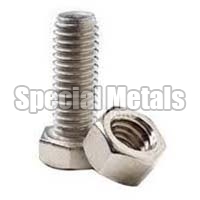 Titanium Nuts We are One of the Leading Stockist, Suppliers and Exporters of Titanium Nuts. 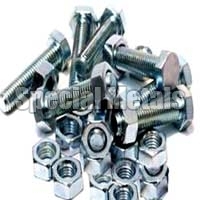 Grades and Size : Titanium Nuts Available in Grade 2 , Grade 5 Etc in Different Sizes from 6 Mm and Up as per Clients Requirement.